Could this be the end of insulin shots? 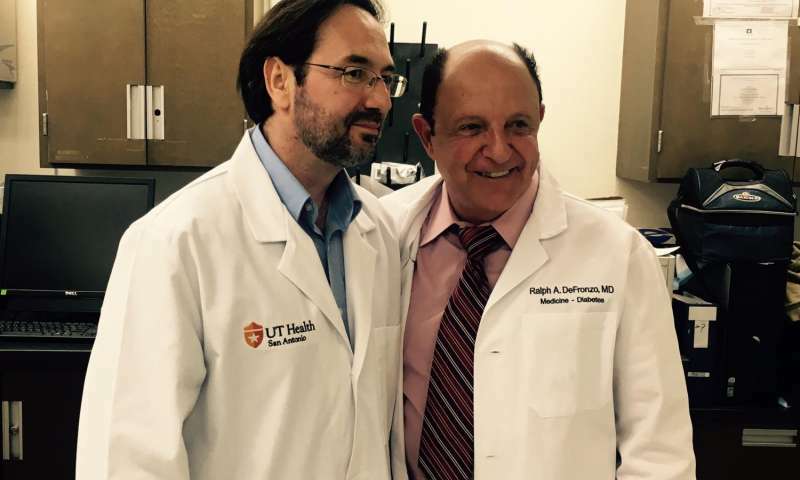 The discovery, made at The University of Texas Health Science Center, now called UT Health San Antonio, increases the types of pancreatic cells that secrete insulin. This article was provided by University of Texas Health Science Center at San Antonio. Materials may have been edited for clarity and brevity. And make the name of the source a link back to their website.